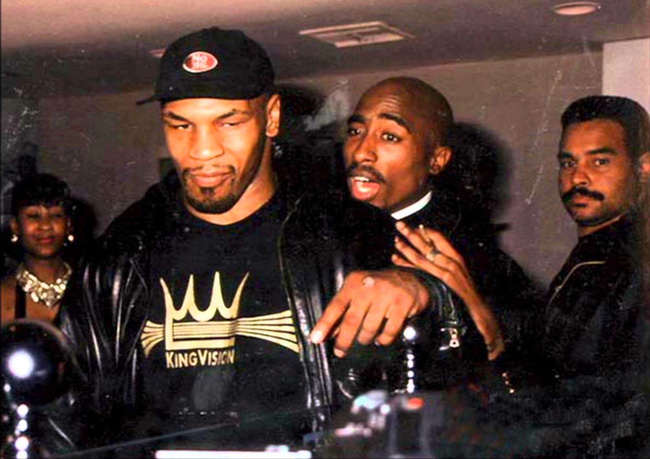 Mike Tyson, the uncomfortably punchdrunk former baddest man on the planet, will apparently be rapping on Madonna’s next album. Semi-related, Tyson also thinks Benito Mussolini is kinda inspiring. To read the whole story head over to Fightland by clicking here.